Wild ponies at Assateague Island National Seashore, Maryland, summer 2018. 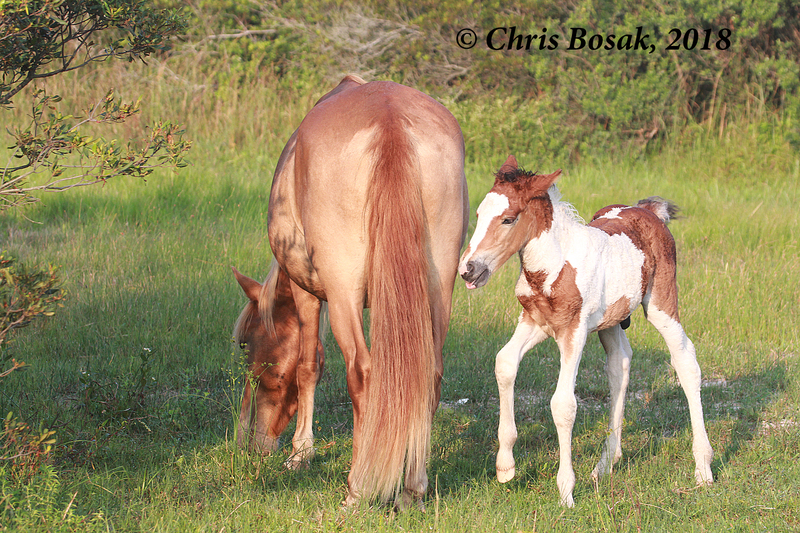 Here are the beautiful wild ponies at Assateague Island National Seashore. This link can explain the better than I can. Click here. We’ll travel back north to New England after a few posts of the horses. 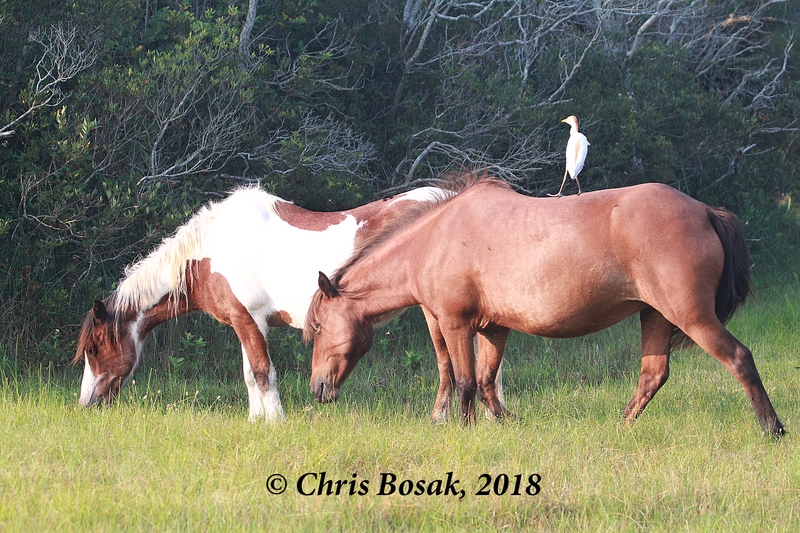 This entry was posted in Uncategorized and tagged wild horses at Assateague Island, wild ponies at Assateague Island by Chris Bosak. Bookmark the permalink.